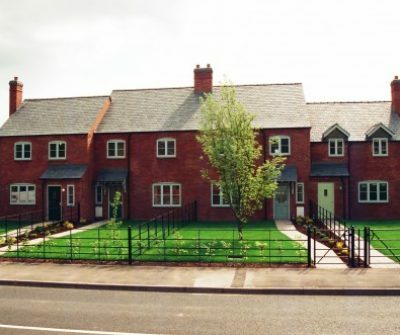 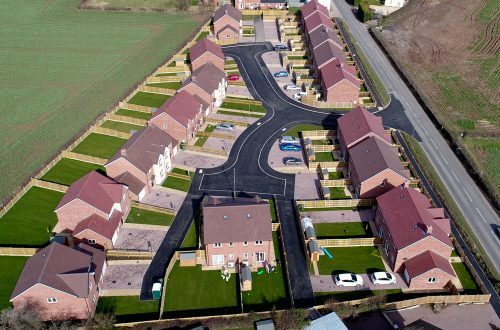 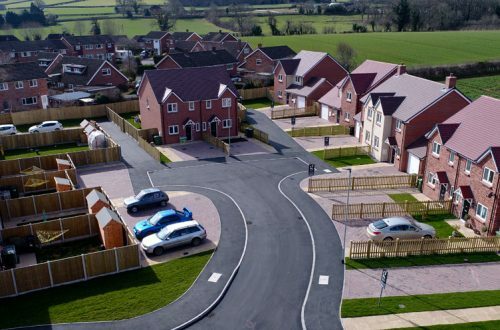 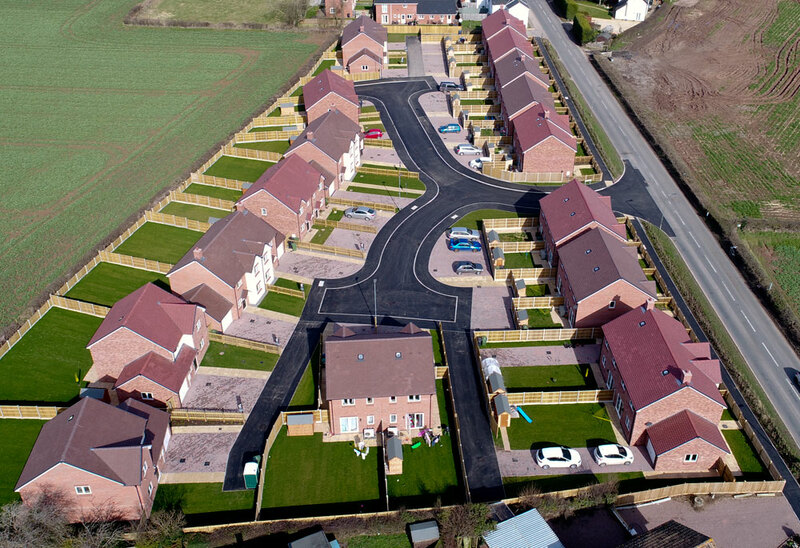 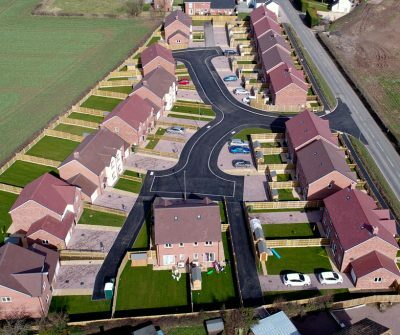 30 dwelling scheme at Canon Pyon, working in partnership with Herefordshire Housing completed in 2017. 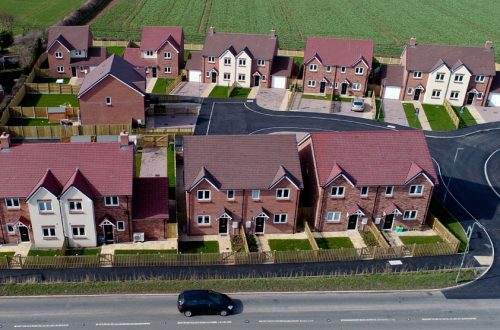 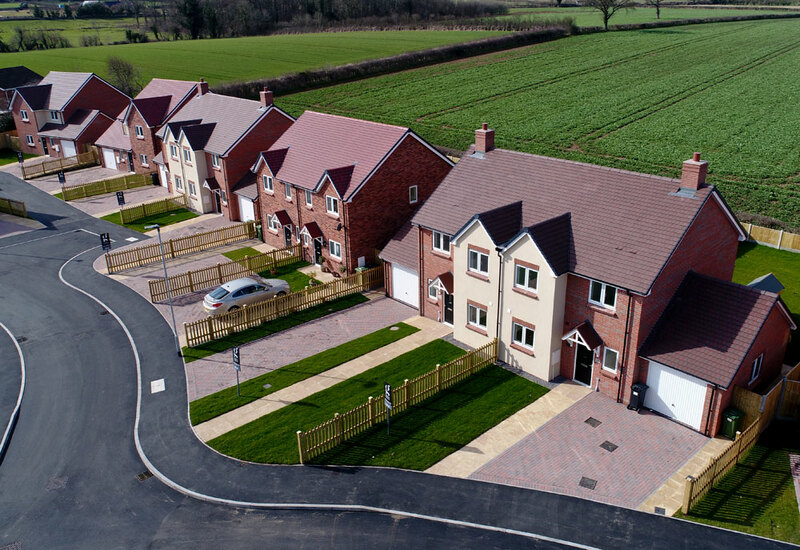 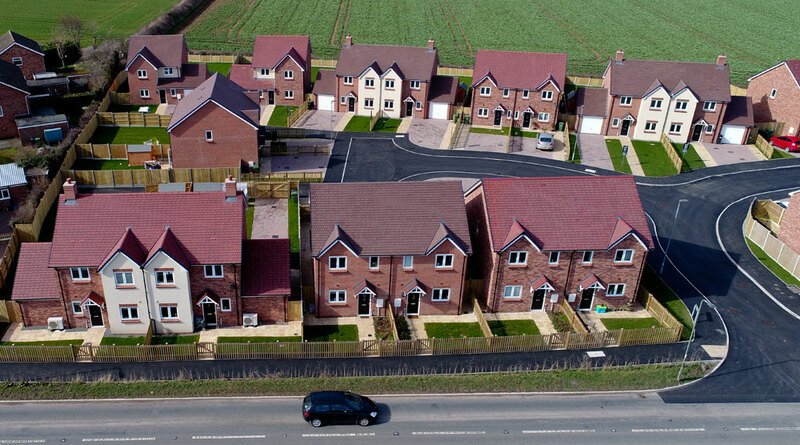 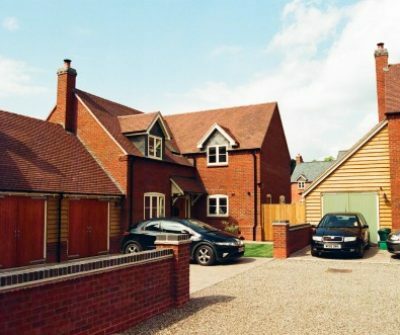 GP Thomas and Son Ltd built four new large detached houses in the middle of a sensitive Conservation Area surrounded by existing houses. 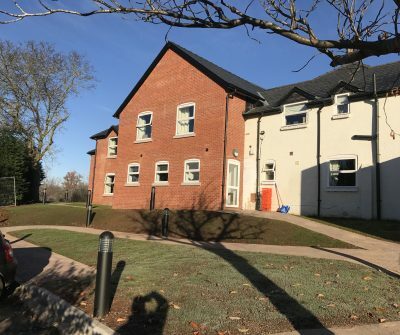 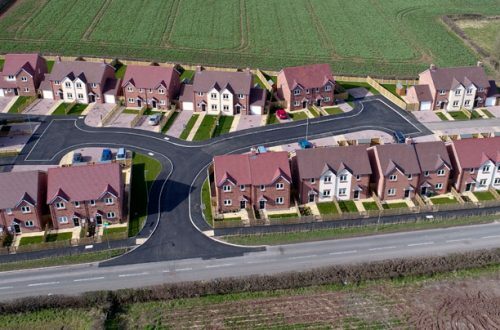 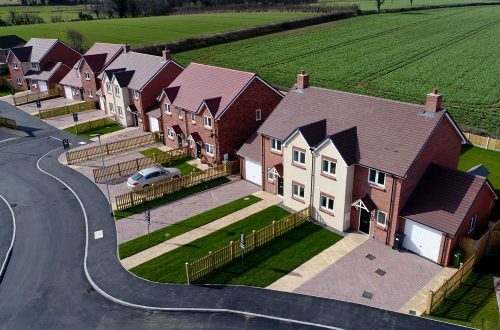 They worked as part of the development team to deliver the speculative project on time, within budget and to a high standard of finish which accelerated the sale of the properties and added to the success of the scheme. 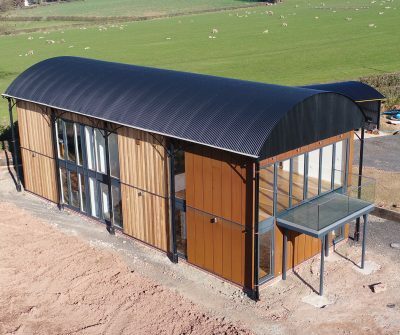 We are a building contracting business which has been serving Herefordshire since 1929. 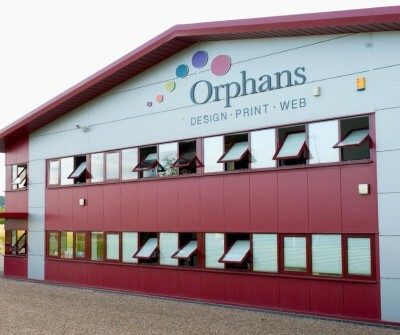 G.P Thomas & Son Ltd.